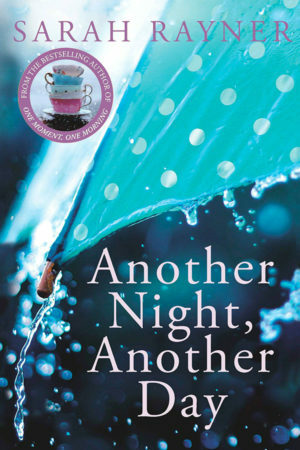 Drawing on her own experience of anxiety disorder and recovery, Sarah Rayner shares her insights into this extremely common and often distressing condition with compassion and humour. She reveals the seven elements that commonly contribute to anxiety including adrenaline, negative thinking and fear of the future, and explains what causes worry and panic to become such a problem for many of us. 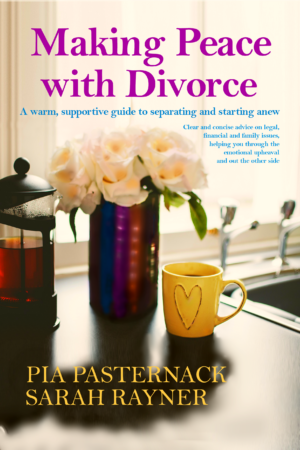 Illustrated by examples and photographs from the author’s own life and backed by an online support group, since its launch in 2014 this companion to mental good health has helped thousands of sufferers across the world. Now it’s been updated for 2017 to include more insights from the author, and dozens of bite-size suggestions from readers and group members who share what’s worked for them. If you suffer from panic attacks, a debilitating disorder or simply want to spend less time worrying, Making Friends with Anxiety will give you a greater understanding of how your mind and body work together, helping restore confidence and control. 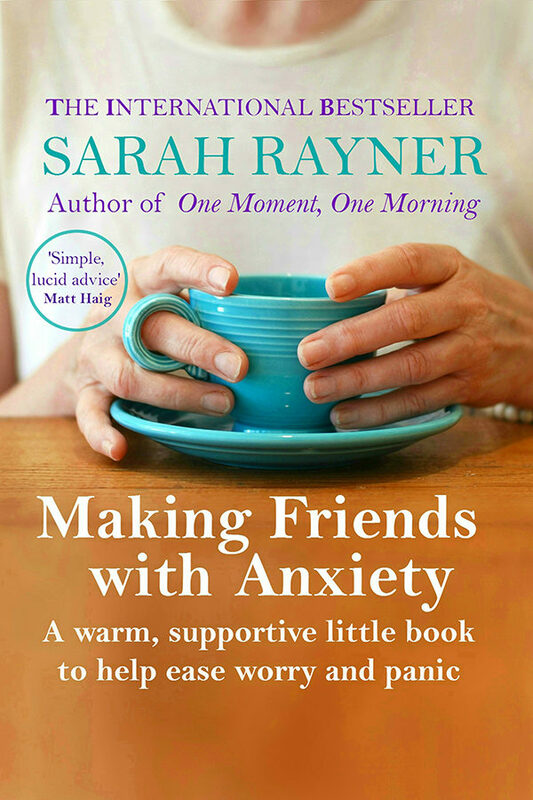 A warm and supportive little book to help ease worry and panic by bestselling author Sarah Rayner – 2018 edition. 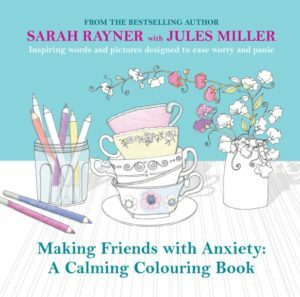 Drawing on her own experience of anxiety disorder and recovery, Sarah Rayner shares her insights into this extremely common and often distressing condition with compassion and humour. She reveals the seven elements that commonly contribute to anxiety including adrenaline, negative thinking and fear of the future, and explains what causes worry and panic to become such a problem for many of us. 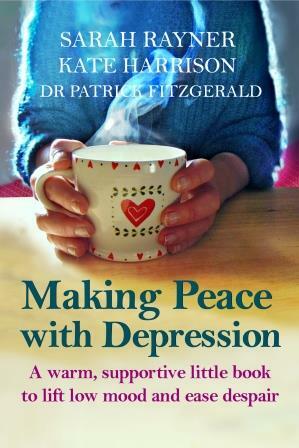 Illustrated by examples and photographs from the author’s own life and backed by an online support group, since its launch in 2014 this companion to mental good health has helped thousands of sufferers across the world. Now it’s been updated for 2018 to include more insights from the author, and dozens of bite-size suggestions from readers and group members who share what’s worked for them. ‘Simple, lucid advice on how to accept your anxiety’ Matt Haig, bestselling author of Reasons to Stay Alive.